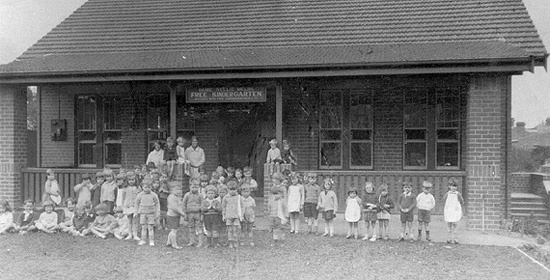 Dame Nellie Melba Kindergarten was one of the first purpose-built kindergartens in Melbourne, with opera singer Dame Nellie Melba as patron. 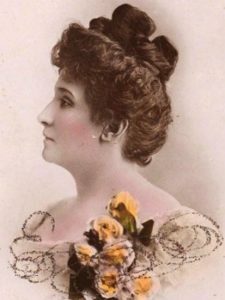 Dame Nellie Melba GBE (19 May 1861 – 23 February 1931), born Helen ‘Nellie’ Porter Mitchell in Richmond, Victoria, was an Australian operatic soprano. She became one of the most famous singers of the late Victorian era and the early 20th century and would conquer the opera houses of the world and rule over them for almost 40 years. 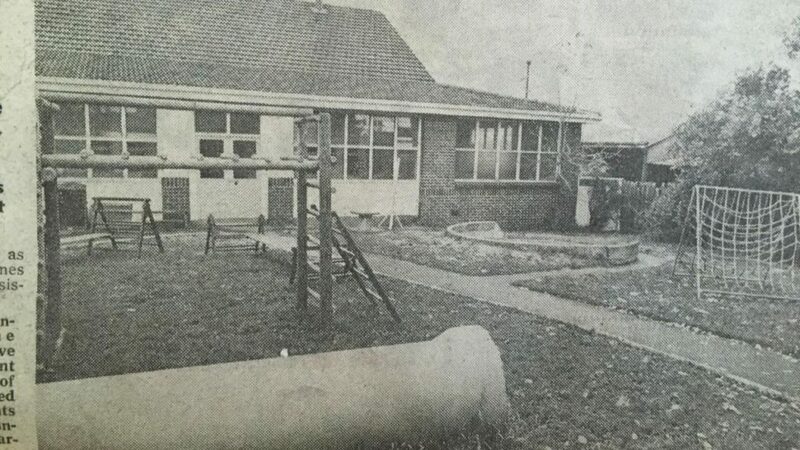 On 23 July 1915, due to the inadequacy of the local crèche, a committee was formed to establish a free kindergarten at St Stephen’s Jubilee Hall. 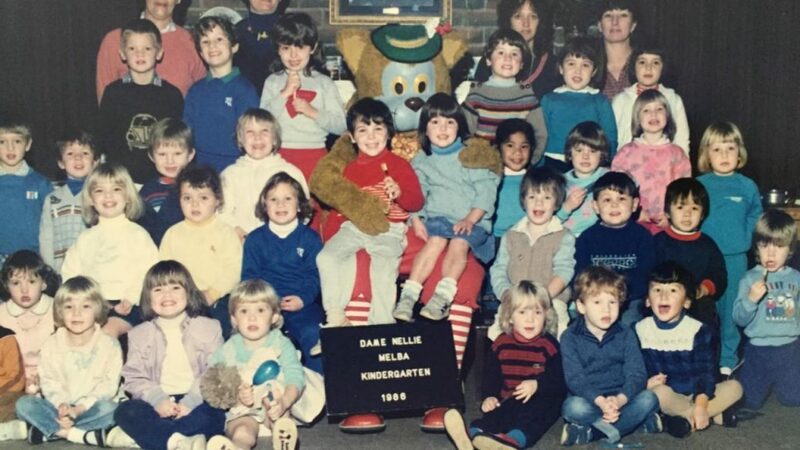 The founding committee resolved to ask Madame Melba to be patroness and they applied for affiliation with the Free Kindergarten Union (FKU). The kindergarten commenced operations. During the war years Melba was a regular visitor to the kindergarten and she presided over the Annual Meeting in 1918. In 1919, to mark the peace celebrations, all the children received a commemorative medal. In 1928, when the Church Hall had become inadequate, the Goodwood Street site was purchased, construction commenced and the new building was opened by Lady Somers in 1930.